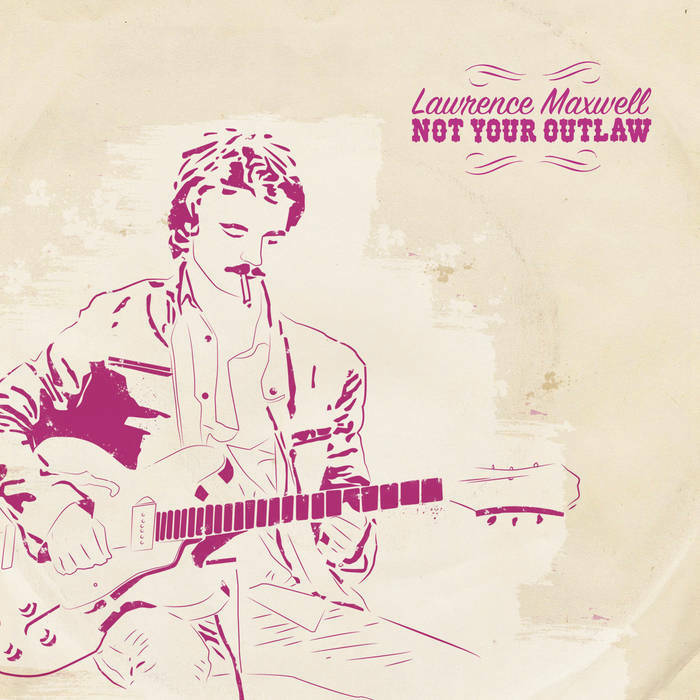 Astute listeners of last week's Adobe & Teardrops podcast will recall Lawrence Maxwell's energetic alt-country. For everyone else, this is the kind of music that made me want to start a blog. Maxwell, who served in the Royal Canadian Navy before turning his hands to a guitar, packs a lot of life into his debut EP Not Your Outlaw. While Maxwell proves he can party with the best of them on the opener, "Stumbling Sailor," and the breezy title track, it's those slower songs where Maxwell excels. That's because it's where we get to see Maxwell as a keen observer -- lots of people can sling a guitar and sing pretty, but it's the storytelling that's the mark of a true songwriter. To that end, "Who's Gonna Be the One?" put a lot of my twenties into such succinct words that I had to stop and listen to the song over a couple of times. When I started writing Adobe & Teardrops, this is the kind of music I would've used as medicine. Now it's a pin in a map -- reminding me of a time when these questions rang achingly familiar, and comforting in that I (think I) know the answer. I'm confident Maxwell find those answers for himself, too. Watch out for this guy - he's crazy talented. Great music Max!!! Love your CD, Not Your Outlaw.